TYPO3 Forger: Get in Touch with Issues and Reviews! You feel lost on forge.typo3.org? With all the tickets? Categories? Tracker? You do not know which patch you like to put your energy on review.typo3.org? You do not find those topics / reviews you have the best expertise? So forger.typo3.org is probably the answer you are looking for! It basically provides an intuitive interface to filter reviews and shows some statistics. In this article I will give you an overview over all the possible views. Until some weeks ago you had to send an email to admin(at)typo3.org with the request to get an invitation to the TYPO3 team on #slack. Everybody who requested an invite got one, but every request implied some manual work to acknowledge it. This could take some days until it was done. But forger.typo3.org offers a (still hidden) feature to get an automated invitation for the TYPO3 team on slack. 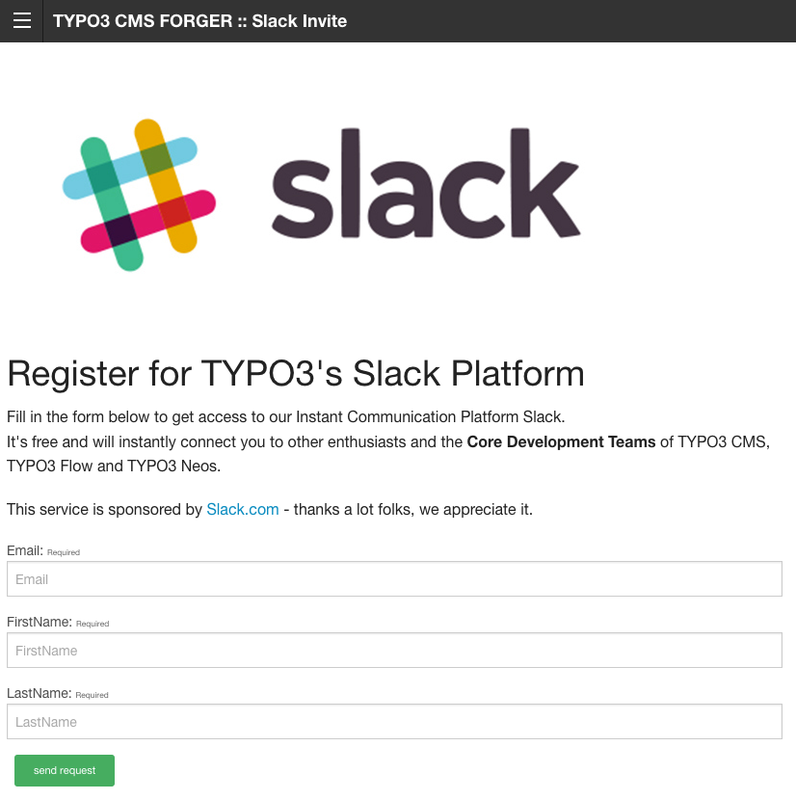 This form is available under http://forger.typo3.org/slack/. After providing your user data, you receive your invitation a couple of moments later. After confirming your account you can start using #slack right away. But now let’s see, what else could forger.typo3.org can do for you. The dashboard on the start page gives an overview about what ist going on on forge.typo3.org & review.typo3.org (Gerrit) in general. There are a couple of nice charts to show several numbers regarding the development of TYPO3; f.e. the velocity of on Forge and Gerrit or the cycle time. The dashboard provides also a search box at the top of the page for TYPO3 Forge. To get the detailed “Forge View”, you must launch a search right below headline. Together with the results several filters, like TYPO3 version, status or target version, are displayed in the left side. “Officially” there is no way to display and filter all open tickets. I found out that is possible with two searches. 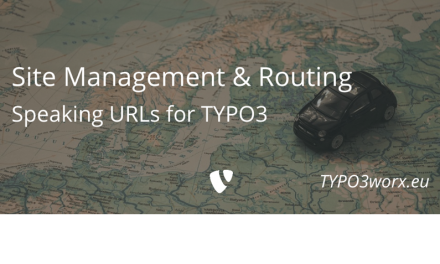 One search term is “TYPO3”, the other is “-TYPO3”. Both results add up to the amount of all open tickets. At the time of writing there are 2869 open issues. Many attributes of a ticket are available as aggregations: TYPO3 and target version, status, categories, tracker, php version and priority. Selecting one or more facets and clicking the green „GO“ button again, lets you narrow down the displayed issues until you find the stuff you would like to work on. One step further from an open issue issue in direction to a better TYPO3 Core is the code review system „Gerrit“, which is available under „review.typo3.org“. The „Gerrit View“ shows The first level of aggregations is available directly under the menu. They show which actions are needed for the reviews: „Has verifications“ (a.k.a. „To be merged ASAP“), “Needs Verification”, “Needs Review” or “Rebase necessary”. Like on the forge view, additional aggregations help you to focus on your favorited area. Another view on forge tickets is the „Issue Management View“. There you will find a monthly grouping of tickets, when they were last updated. In each month the tickets are aggregated according to their status. 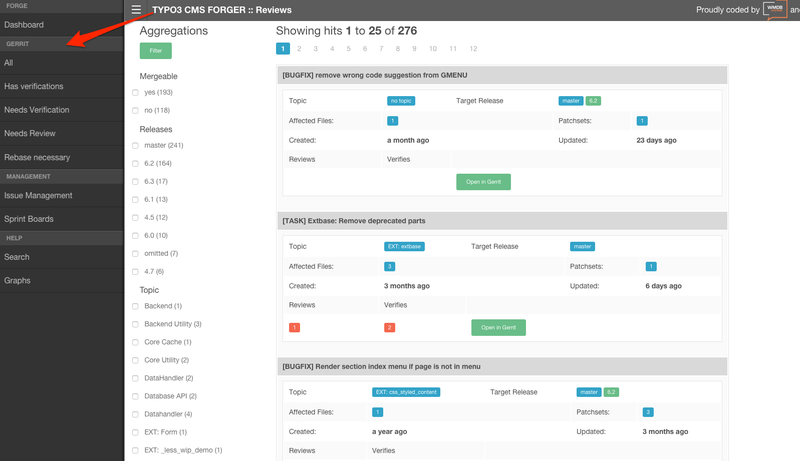 All aggregations are linked to the according search on forge. “Sprint Boards“ were established to support the work at TYPO3 sprints in the style of kanban boards. The motivation to create them is, that many sprints used Trello to organize the forge tickets. It turned out that both views got out of sync in a quite short amount of time. So the „Sprint View“ gives a representation of tickets, that should be handled, and their current status. If you are in charge of a sprint, you can contact Matthias Schreiber to get a board. 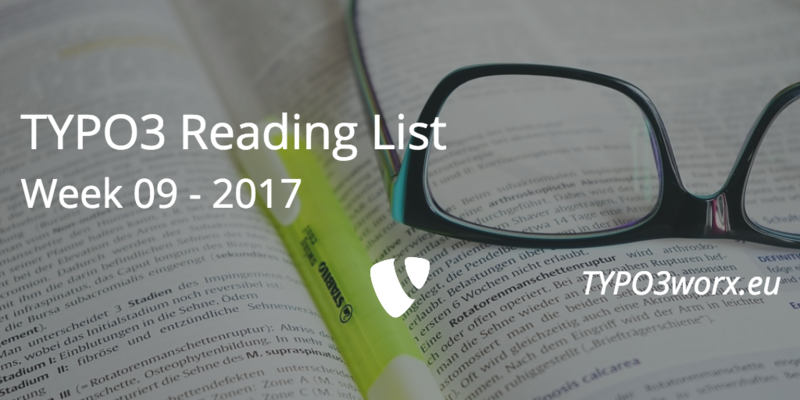 This requires deeper knowledge about the TYPO3 SSO mechanism and is probably not that easy to implement. Right now it works occasionally. Goal would be to make it work on all (AKA most popular) devices. 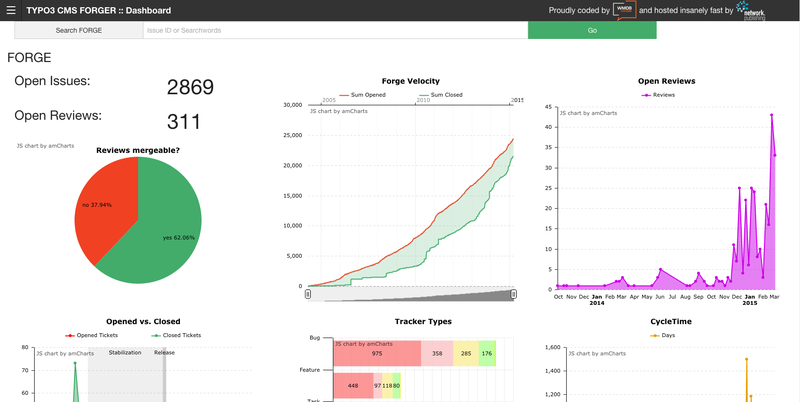 Add the feature of private sprint boards, so that developers can configure as they want. Currently forger collects every sixty seconds all the changes on forge and gerrit. It would be better if forger could get notified from the other two systems about the changes. If you would like to give him a helping hand, you are very welcome. Just ping Matthias Schreiber on Slack. The code itself is open source and can be found on github (https://github.com/wmdbsystems/WMDB.Forger). This means that you can use forger for your internal projects too, if you use also Gerrit and Redmine. 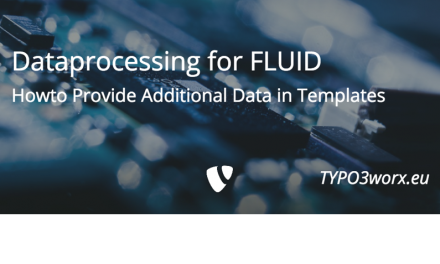 Only in some parts it relays on TYPO3 specific fields (i.e. „Sprint Focus“), so you have either to remove it or adapt your redmine configuration. Github is also the platform where you can leave bug reports, feature and pull requests. NextHow do you earn money with TYPO3?